Life on the football field is a lot of fun but can also have a tremendous impact on your shoulders, especially from tackling. It doesn't matter whether you're the football player making the tackle, or the one getting tackled... one bad fall can lead to a shoulder sprain or dislocation that takes you out of the game for several weeks. Quarterbacks are especially at risk for hurting their shoulder when getting tackled because of the increased chance of landing on their throwing arm. 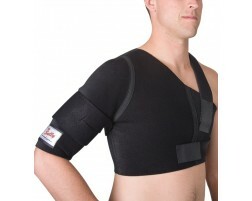 Wearing a football shoulder brace can help prevent injury and keeps your body healthy. 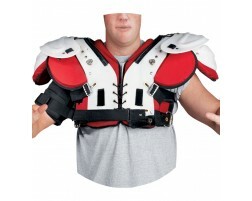 We’re proud to offer top-quality shoulder braces and stabilizers for football players and athletes. 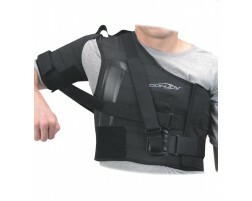 Browse additional braces for football.